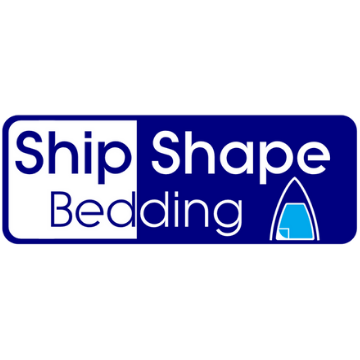 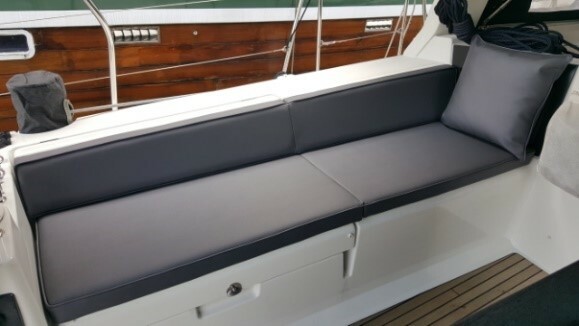 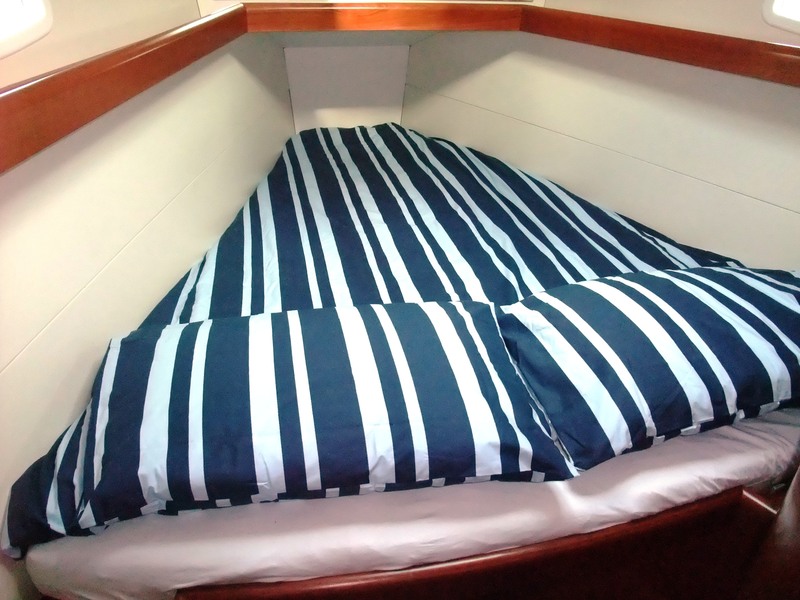 Page content managed by Ship Shape World Ltd.
Ship Shape World Ltd supply bespoke handmade mattresses (offering both foam core and pocket-sprung core options), mattress toppers, marine upholstery, exterior cushions, shaped boat bedding, and a large range of galleyware. 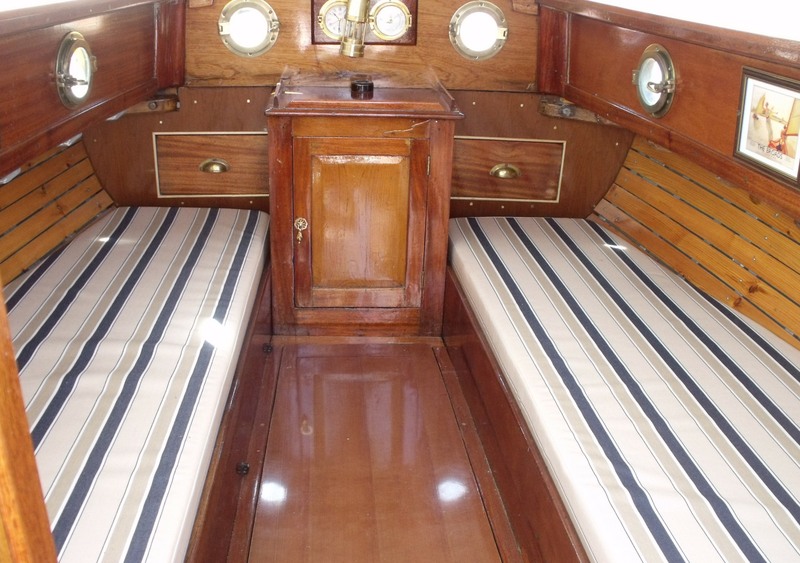 Their anti-condensation underlay DRY-Mat is the market leader. 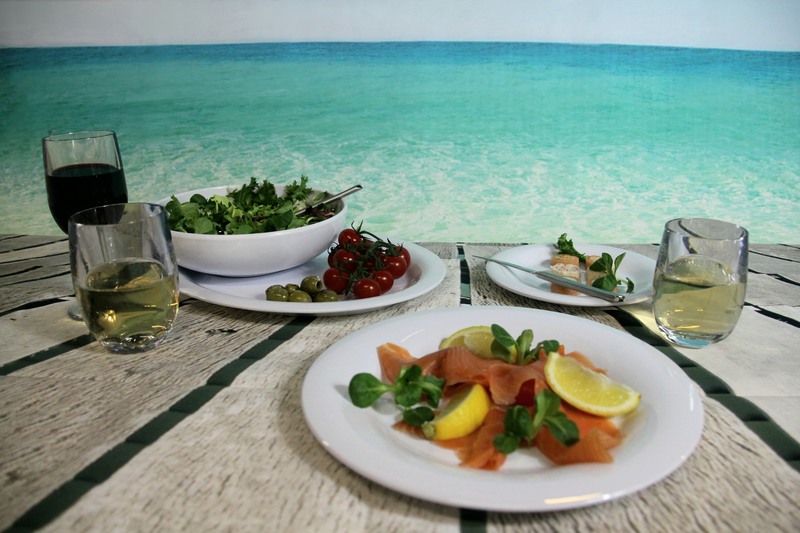 They offer a nationwide service and so can provide customers with bespoke items no matter where they are located, and can deliver worldwide.